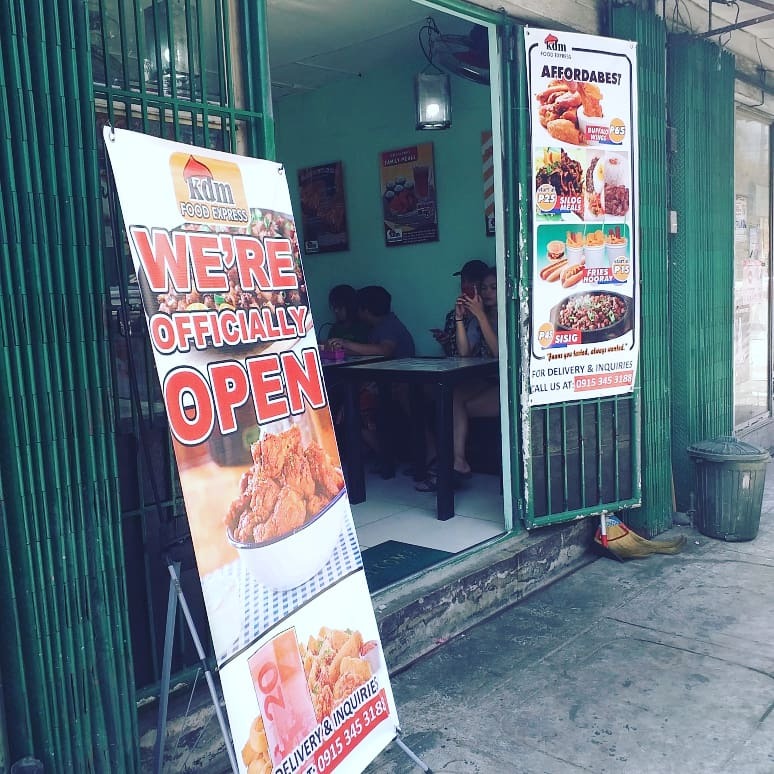 Death by Grammar: Kusina de Maria, your one-stop-food shop. 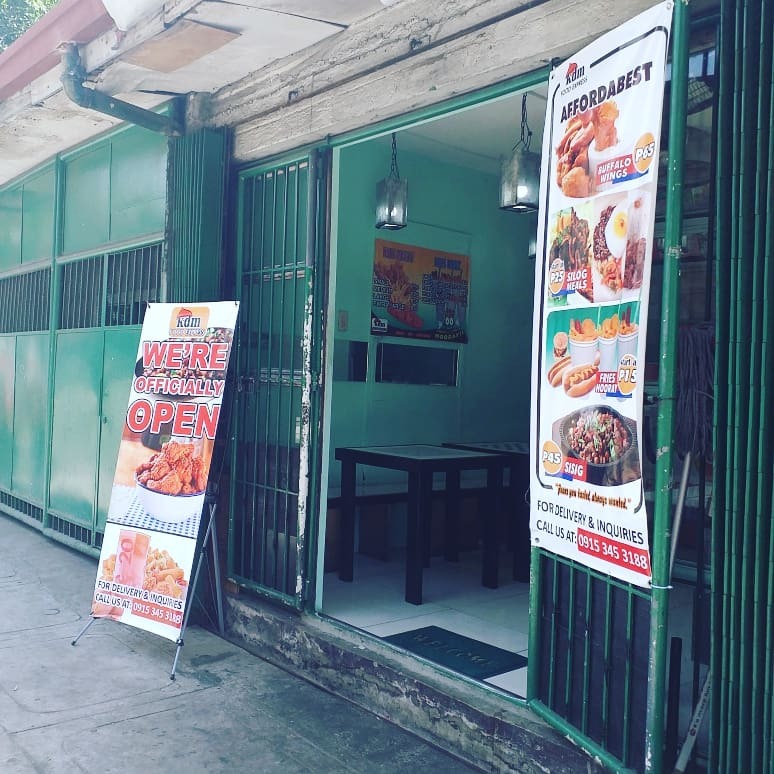 Kusina de Maria, not just your usual hole-in-the wall, one-stop food sho pwith their variety  of mouthwatering meal offering. 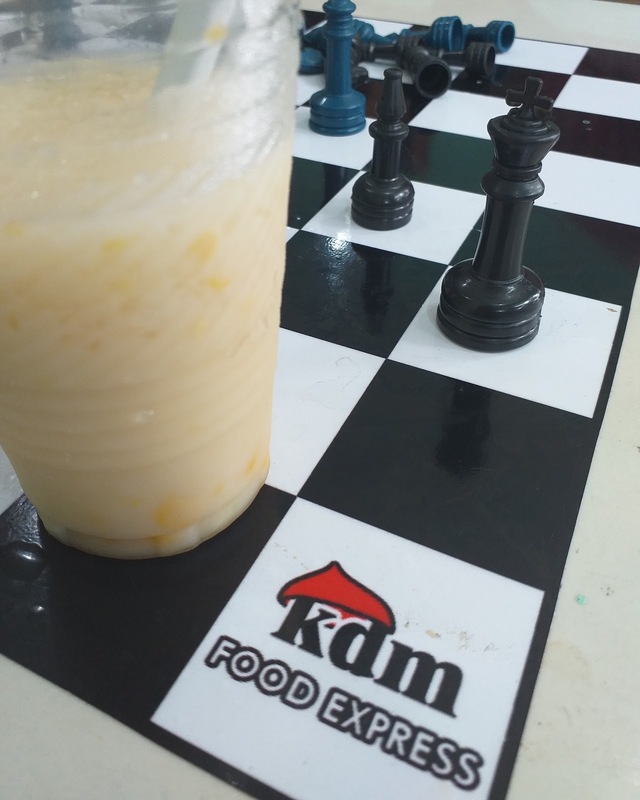 We had such a fun and delicious afternoon at Kusina de Maria last night. I came here with a group of friends, basically on the look-out for a new hangout to bond, and it's the perfect place to pass the afternoon by. 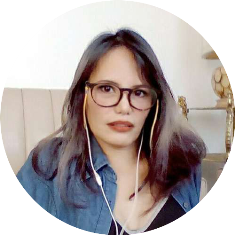 The owner was friendly; add the combination of good food, personalized service, affordable prices, and the delightful company of my friends made the overall experience a stand-out for me. 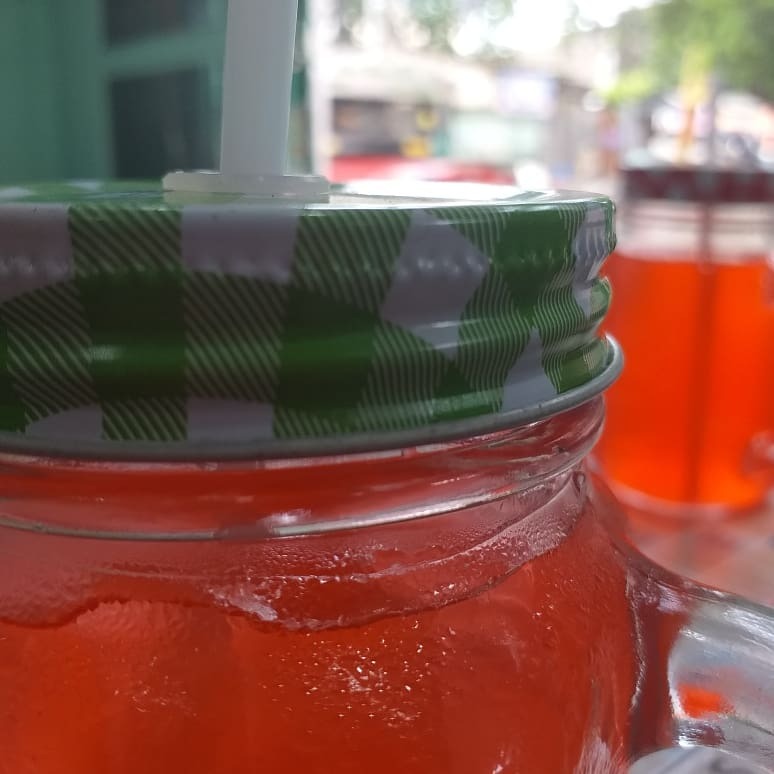 I guess when it comes to street food, affordability is not my only concern but I also look for how the food is handled. 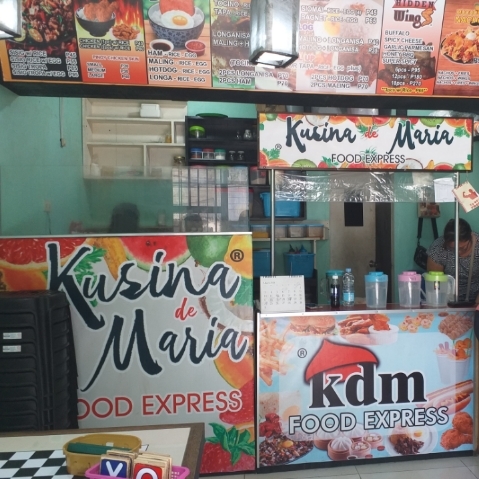 Kusina de Maria is basically home-cooked food, and the food is cooked as ordered. If you notice, the menu lists comfort food to most Pinoys. 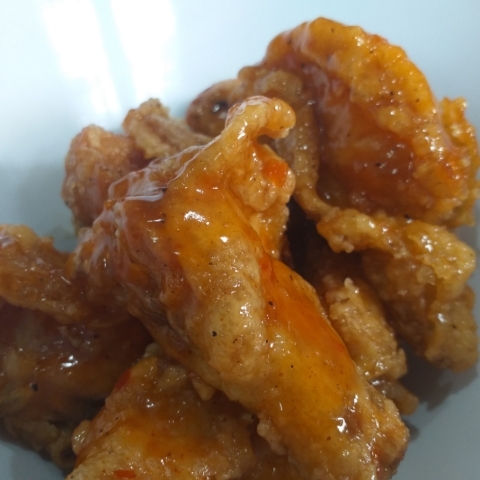 Hidden Wings Buffalo: Just the right amount of mild spice, if served with rice, even a kid can tolerate its spicy sauce. Hidden Wings Spicy Cheese: This was my first time to taste a combination of cheese with spice. Great concoction, the spice and cheese complement the taste and made the chicken more enticing with rice or just by itself. 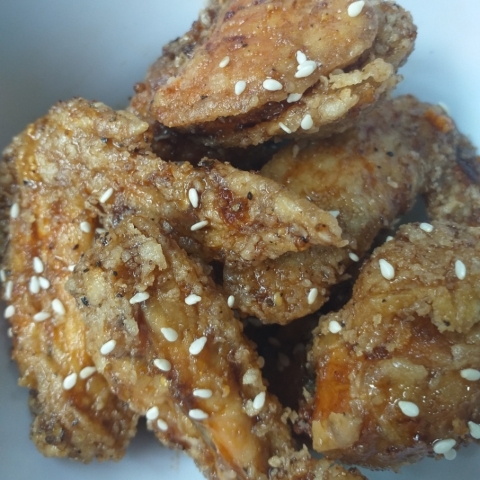 Hidden Wings Garlic Parmesan: I liked that this one doesn’t have that strong salty taste. Balanced blend of sauce that goes great with the chicken meat. 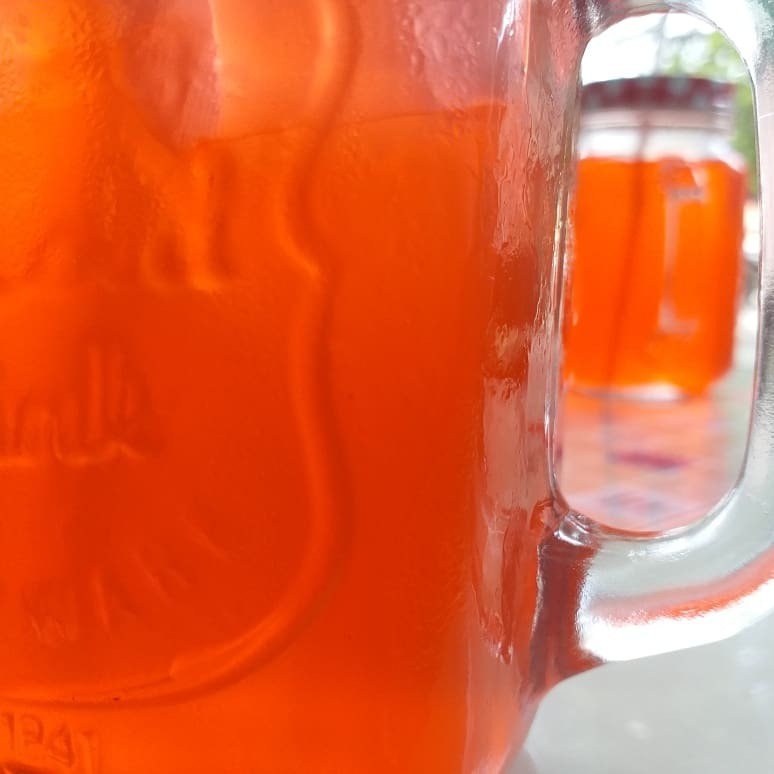 Hidden Wings Honey BBQ: If you’re looking for spicy and sweet, this blend is also good. The combination of the sauce complements each other well and it doesn’t overwhelm the taste of the other. 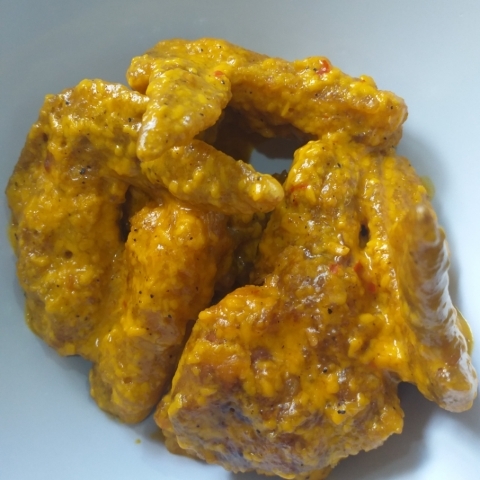 Hidden Wings Super spicy:  If you’re someone who have high tolerance to spicy food, this one speaks for itself. 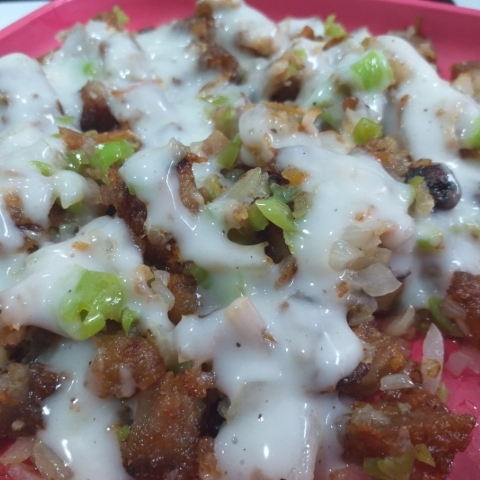 Sisig: Crunchy meat and the sauce complement each other with the chili. Good for mild social drinking with your buddies. Meat doesn’t go soggy even when mixed with the sauce. Price: Very affordable. No matter if you’re working or a student, you can be sure to find their menu that is just right for your budget, you can split or chip in with your friends. Portion: Refer to my photo and that’s how much food you get for your money’s worth. A serving of any Hidden Wing variety is good for sharing as well as the sisig and nachos. 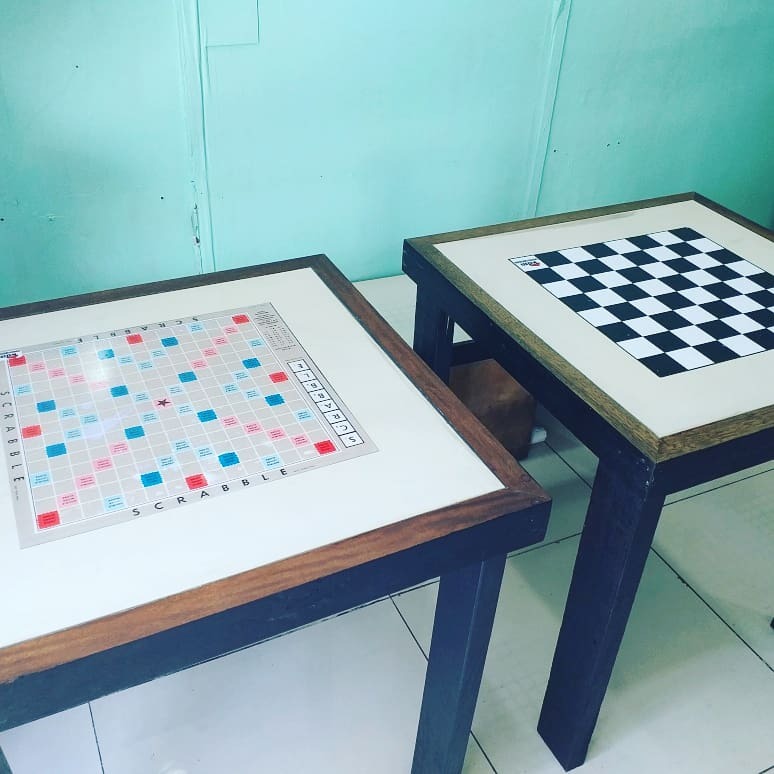 Ambience: A hole-in-the wall type of shop, great with friends with fun and interactive games while waiting for your food. 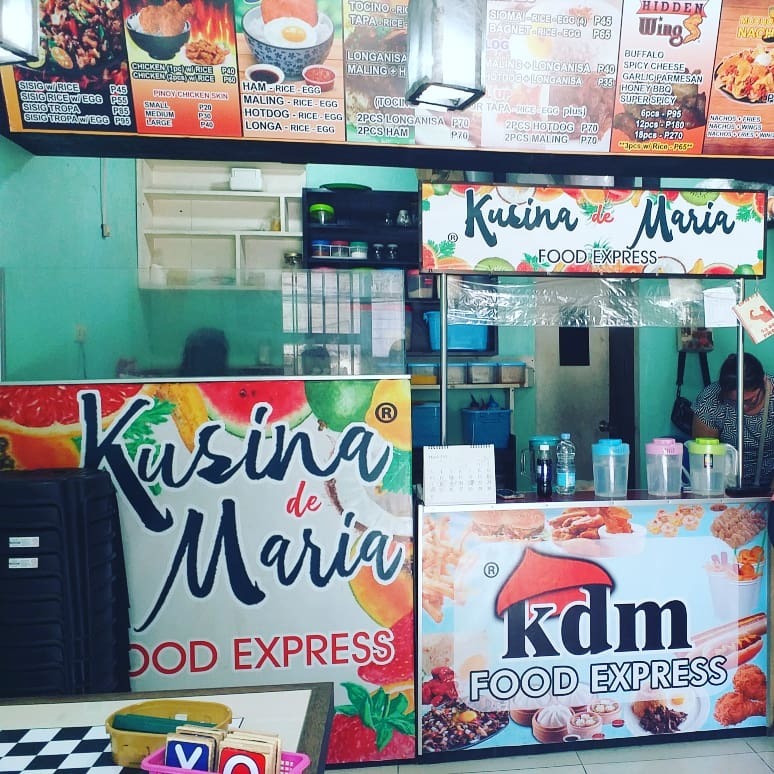 Kusina de Maria isn’t just a good place to pass the afternoon by; you can also enjoy their affordable meals when on-the-go; they also offer quick serve breakfast & lunch meals. It’s also a nice place for dates and quick stops for busy individuals. Clean and well-lit.